From the creative mind of Kulture artist Von Franco! Non scale injection kit is more than a handful! 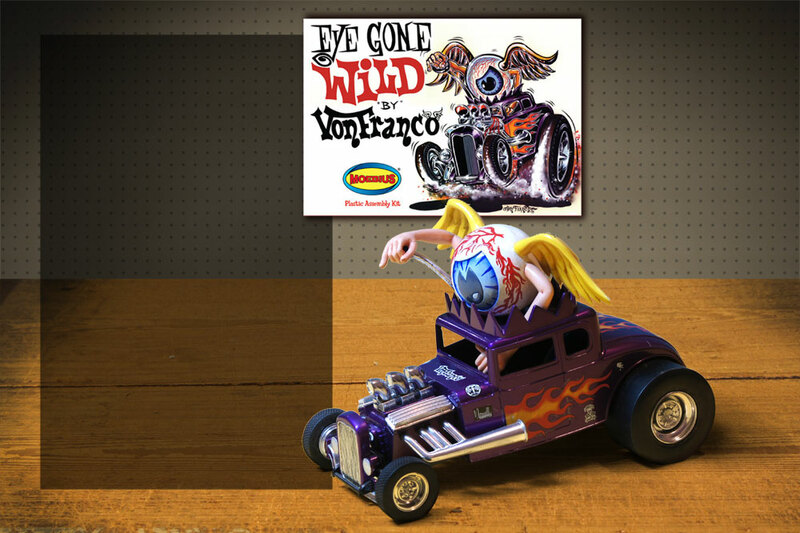 Vehicle itself is approximately 1/20th scale with winged flying eyeball driving.